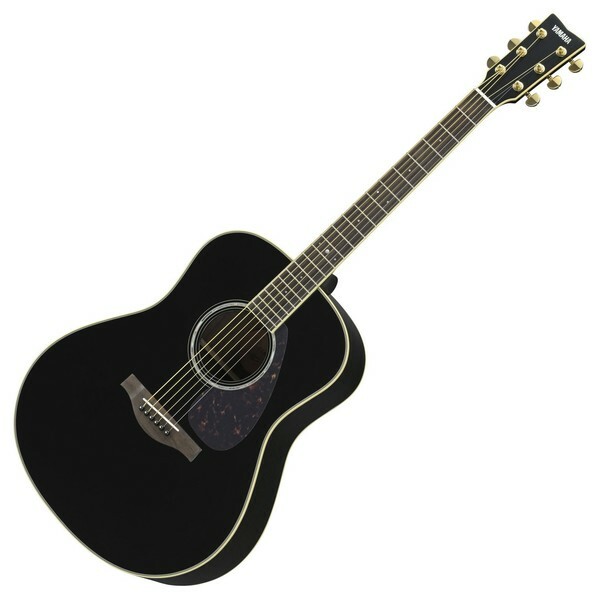 The Yamaha LL6ARE Electro Acoustic, Black is a newly re-designed Electro Acoustic Guitar to celebrate Yamaha's 40th anniversary. 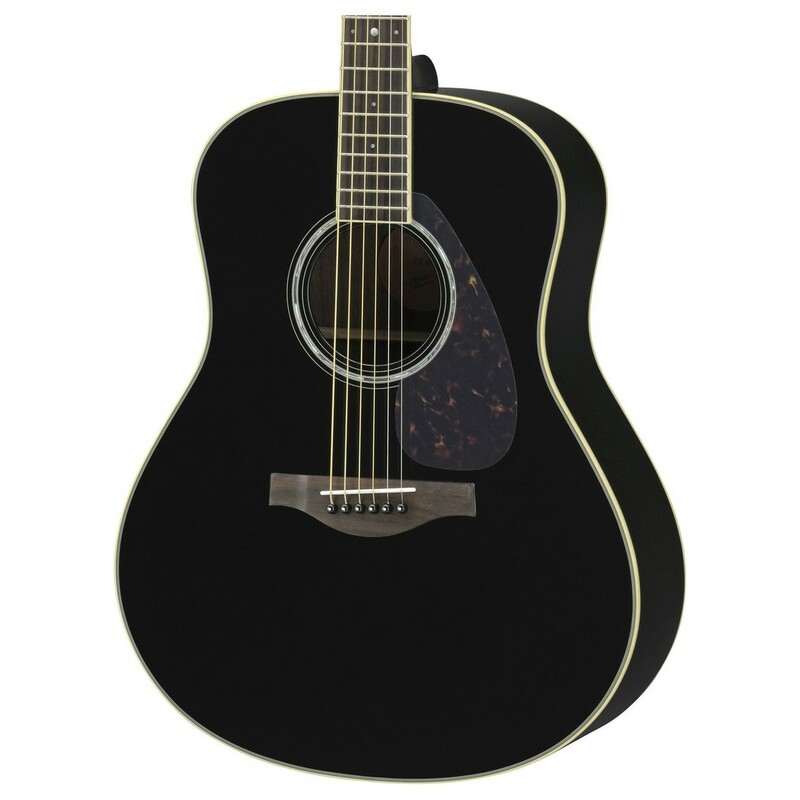 It has been beautifully crafted from a solid engelmann spruce top that features an acoustic resonant enhancement process for an improved sound, and solid rosewood back and sides that offer a well balanced tone. 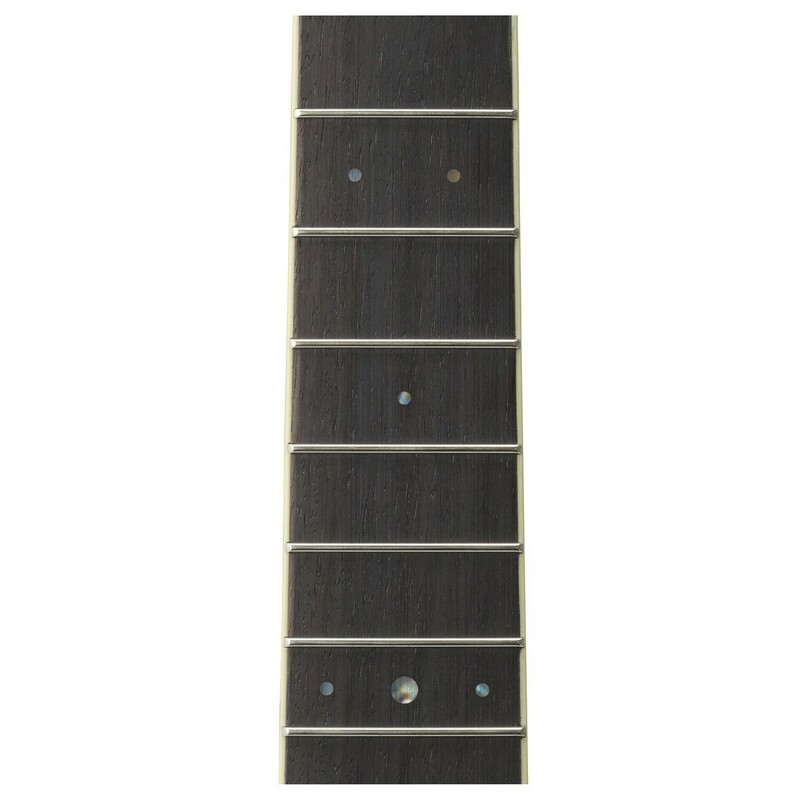 This modified model also features a comfortable 5-ply neck, which not only provides a rich and powerful sound, but is also more stable and prone to warping. 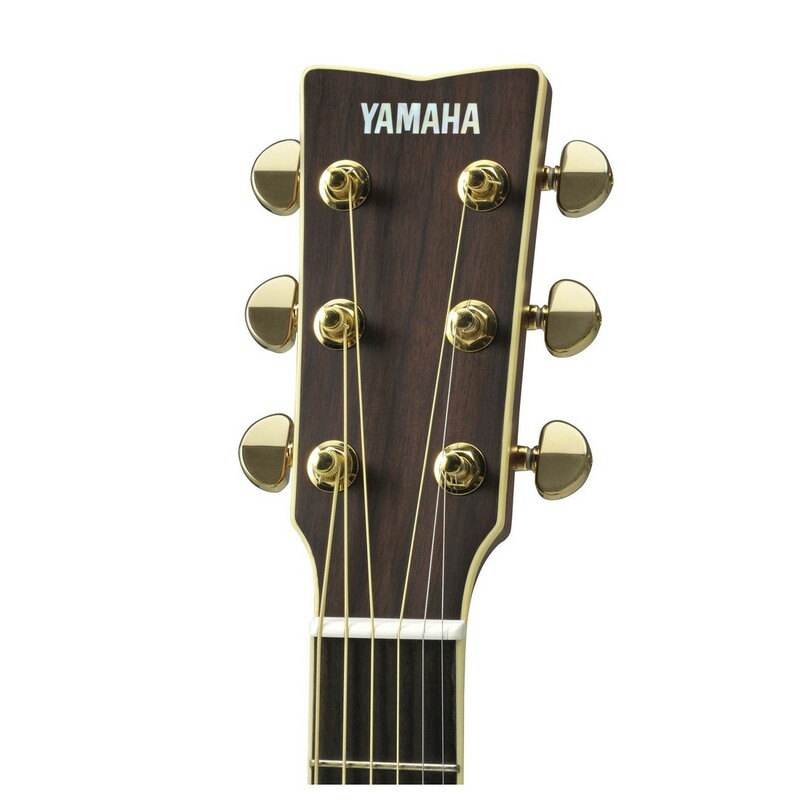 The Yamaha LL6ARE is also equipped with a discrete zero-impact pickup, making it ready for performance or recording at anytime without sacrificing its traditional look or full acoustic resonance. 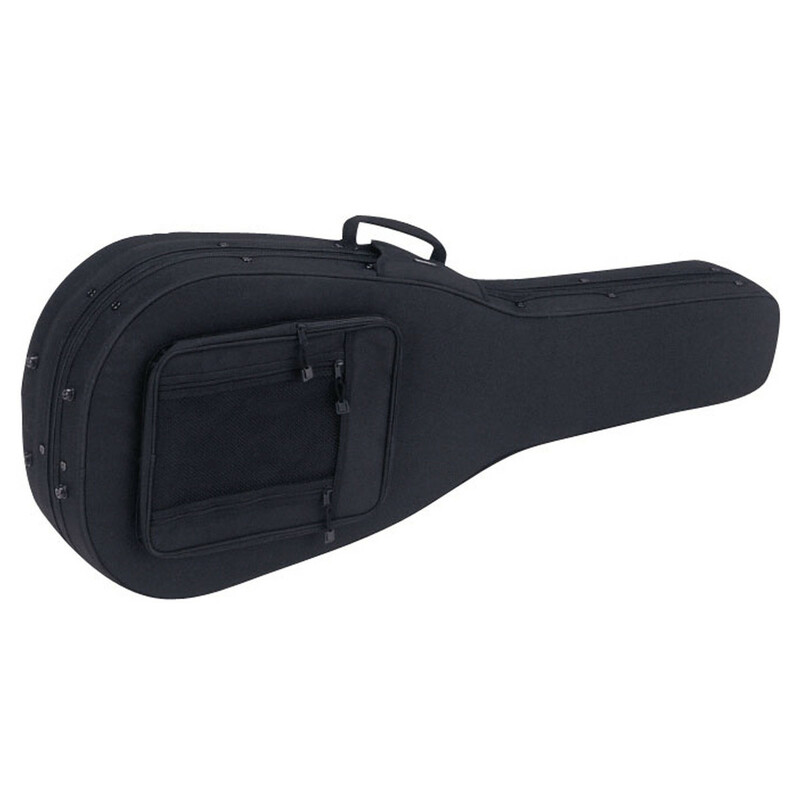 It is the ideal choice for any level of player and would be a perfect first guitar. The Yamaha LL6ARE is a ground up redesign from Yamaha's guitar team. Featuring a solid Engelmann spruce top now treated with A.R.E. 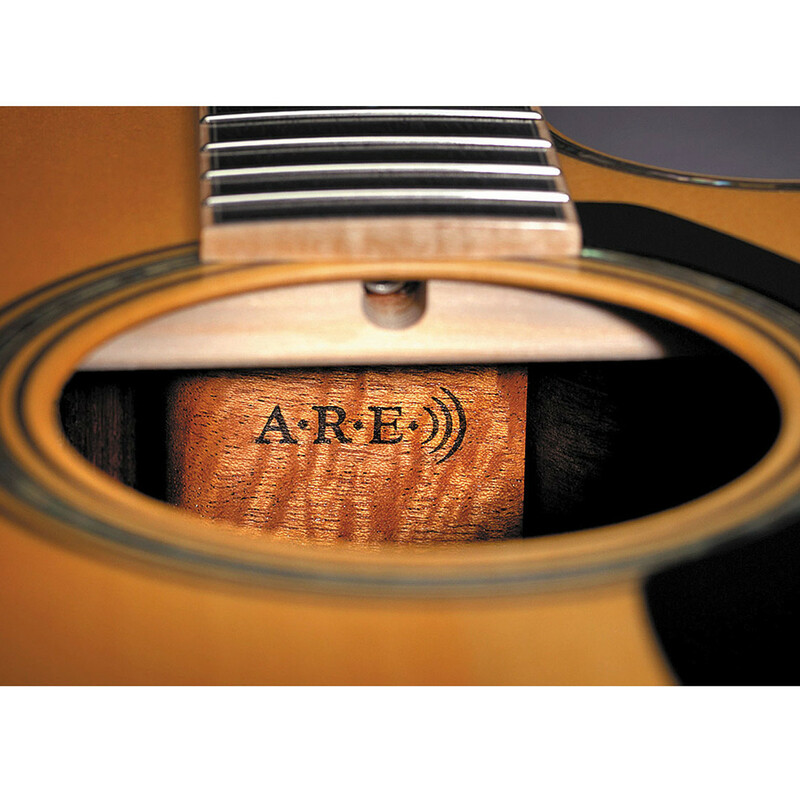 (Acoustic Resonance Enhancement), an original wood reforming technology developed by Yamaha produces a tonal richness that can only be found in a vintage instrument that has been played for many years. 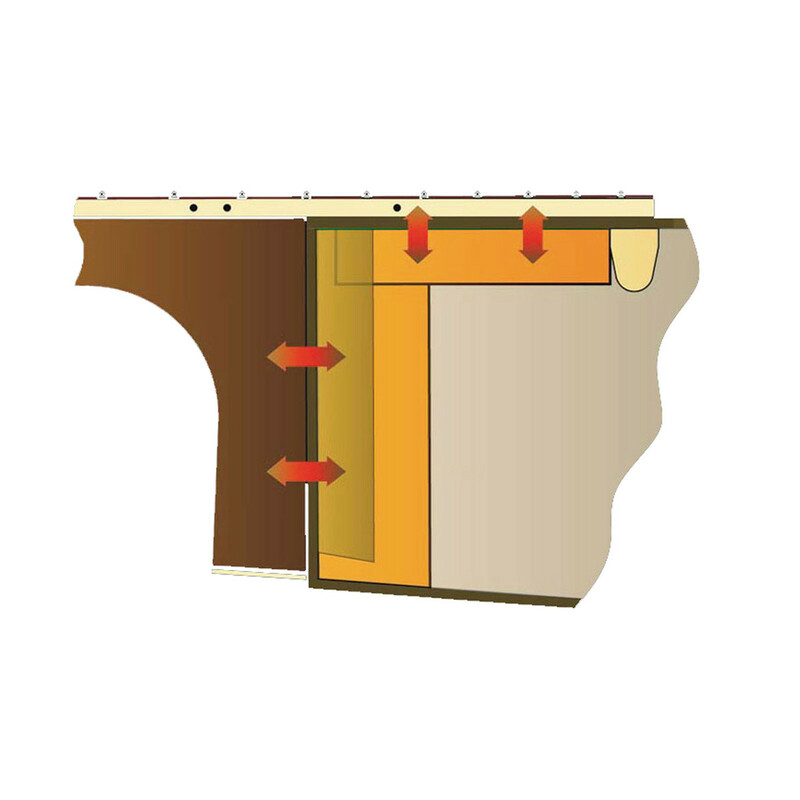 This Yamaha-developed process involves the precise control of temperature, humidity and atmospheric pressure, to manipulate the molecular properties of wood to provide a more acoustically ideal condition. 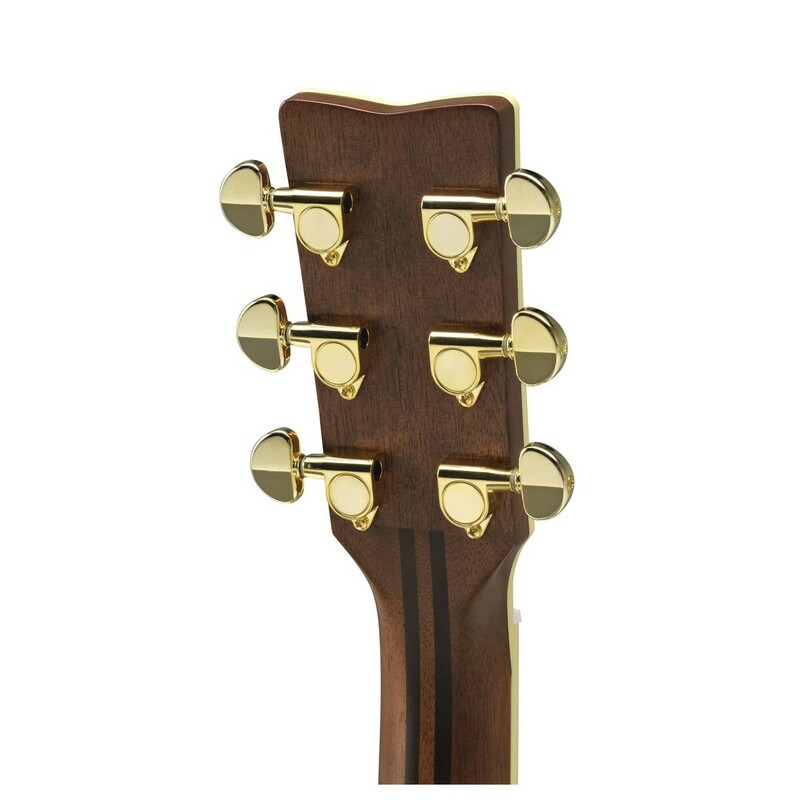 Significantly, the LL6ARE has a redesigned non-scalloped bracing pattern, introducing a lower bracing height and shape that improves the vibration of the top board and tonal transference throughout the guitar. This innovative new feature creates a balanced low end, a crisp top end, an increase in volume, and characteristics in keeping with current market demands. In a first for the complete range of L Series, these models come with an unobtrusive passive under-saddle SRT Zero Impact Pickup for live applications that does not affect the unplugged sound or detract from the guitar's gorgeous finishes. Yamaha added this almost invisible and simple-to-use feature that expands each guitar's capabilities.